Robyn's Nest! : real talk // be brave. real talk // be brave. 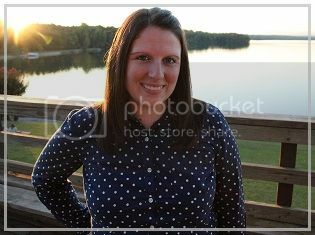 do you know Megan over at Rivers & Roads? she has a print shop that you can find here! 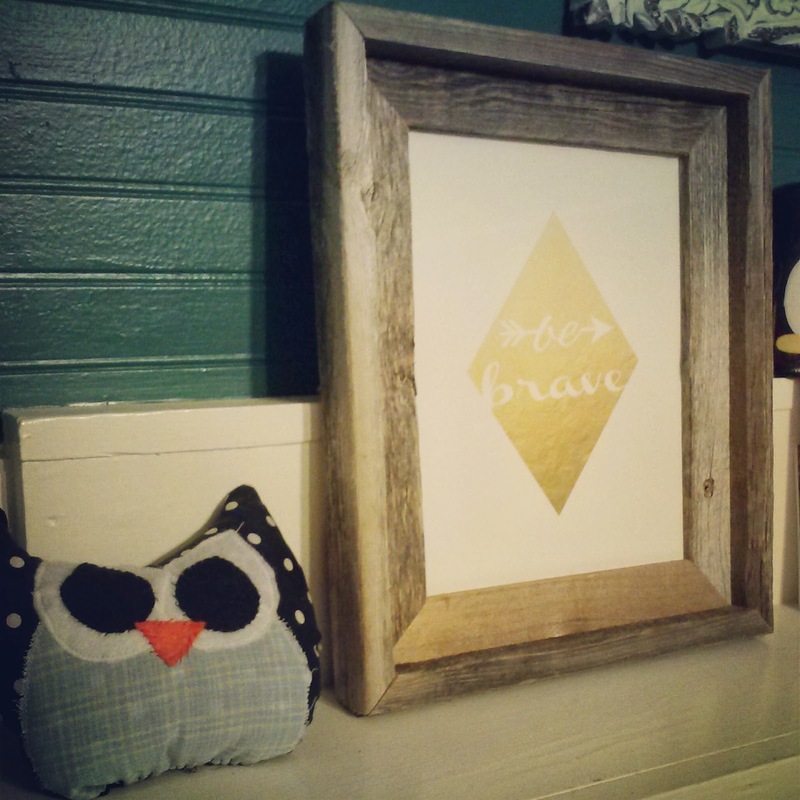 i wanted to share with you her "be brave" print. it is not only gorgeous, it is also inspiring. & it gets me thinking, what does being brave entail? are you only brave if you fight off a dragon & save the princess? or is being brave something more? maybe you're brave when you take a little time out of your day to intentionally show love & grace to someone else. maybe you're brave when put your spouse or your friends needs in front of your own. maybe you're brave when you share your struggles & allow your vulnerability to be encouraging to others. maybe you're brave when you let go of the bitterness in your heart & choose to forgive. i love this reminder to be brave everyday! 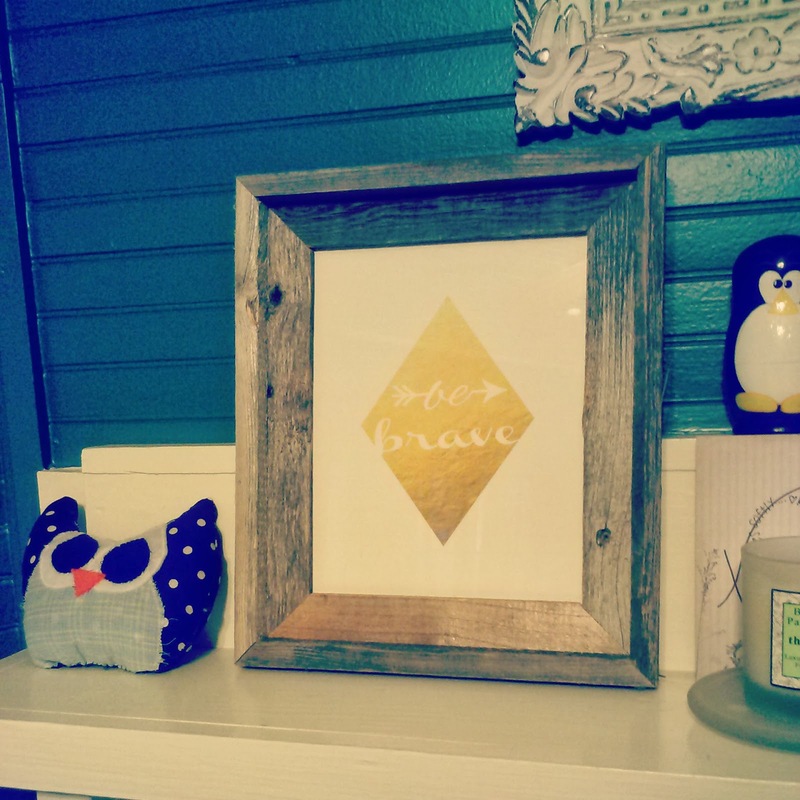 i have the print displayed on the mantel in my bedroom in hopes that each morning when i wake up & see it.... it will be a simple reminder for me to be brave through the help of Jesus! how can you be brave today? Be brave! I never thought of it in many of the ways you have. Thanks for sharing and that print is so much fun! Great point! Today I will be brave in whatever form that might take. Thank you for the encouragement. And, Megan is very talented! ah i love megan! :) she is fabulous. and you are SO right, this print is incredibly encouraging! This print is AMAZING! I totally want to get it for Raeca's room!! isn't it just so much fun?! :) to be honest, i had never thought of being brave in this many ways either, but this print inspired me to! she really is so talented! :) i hope you had a brave-filled day! ahh i love this so much - a little morning inspiration every day! with a print like this, who needs coffee?! thanks so much, Samantha! :) i have been wanting this print for such a long time! i even got some of the stationary cards so i can send a little reminder to be brave to some friends! :) love Megan's talent so much!! so, so stunning! :) i am loving the color gold right now! thanks for hosting! :) i love this reminder to be brave in following the Lord each & every day! This is so great! Bravery is manifest in so many ways and we should do it. We Christians are called to be bold and brave. I definitely need to be better about that. Maybe I need to check out this print and use it as a reminder as well.